10 foods that boost your brain power! 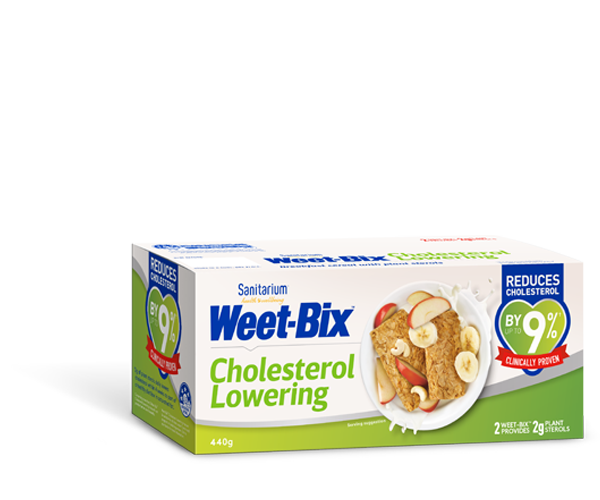 Your breakfast options with Weet-Bix™ are only limited by your imagination. Try this delicious tropical mix. It's an All Blacks favourite! Place Weet-Bix™ wheat biscuits in a bowl and top with yoghurt, apricots and hazelnuts. Pour on milk or milk alternative. Enjoy! Subscribe for delicious new recipes delivered direct to your inbox each week.